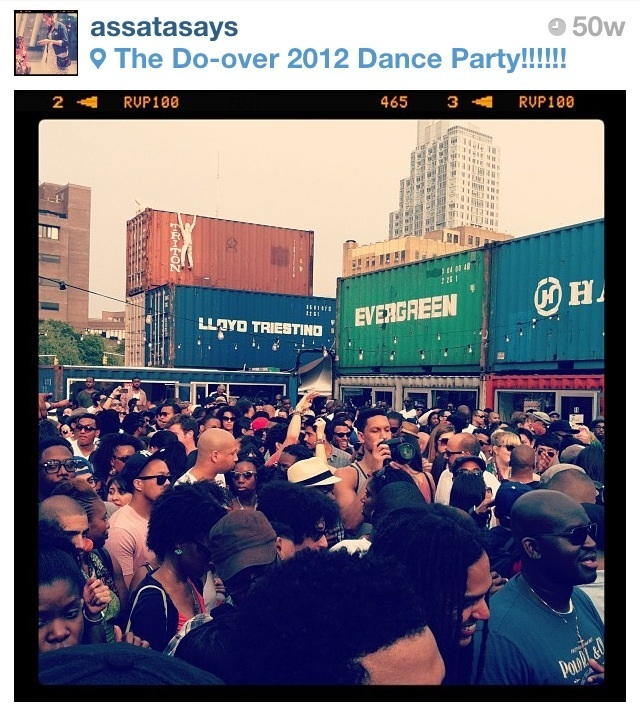 Almost one year after the first party of 2012, the Do Over will be back in Brooklyn! I’ve been waiting a few weeks for the official announcement of the location and guests DJs but a bit of digging led me to that info. The Do Over, a huge day party featuring some of the most notable musical artists and DJs will be held Sunday, May 26, 2013 at The Well in Williamsburg. For more information, visit The Well’s website at TheWellBrooklyn.com. This entry was posted on Wednesday, May 15th, 2013 at 11:17 am	and is filed under EVENTS. You can follow any responses to this entry through the RSS 2.0 feed. Both comments and pings are currently closed.